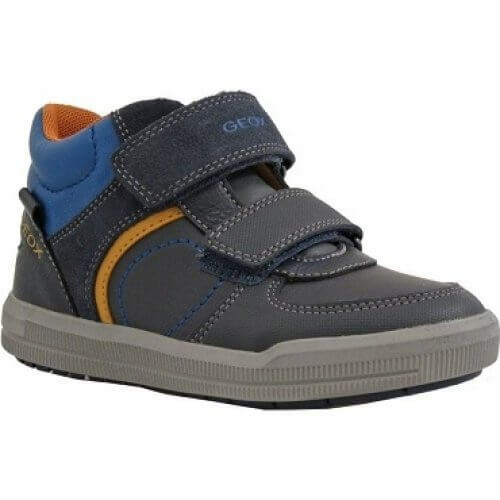 Geox Arzach J844AB boy's breathable ankle boot. A stylish high top boot with double velcro fastenings for easy on and off access, as well as a secure and adjustable fit. 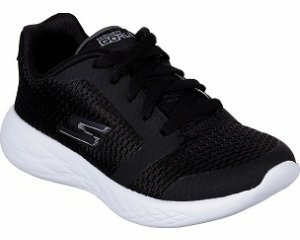 The cushioned sole and collar provide comfort for all day long wear and breathable soles help keep feet dry and cool.